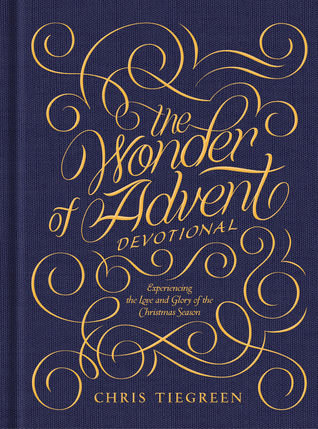 This is a lovely book that helps your focus during the holidays. It starts on November 24th and takes you through the whole season. Bible passages to look up and things to remember as this often stressful time goes on. This book is nice because it is small and too the point on each day. While a more in depth one would be nice, for those that don't have a lot of extra time this would make for a great book to have during the holidays. This would also make a great gift.